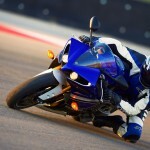 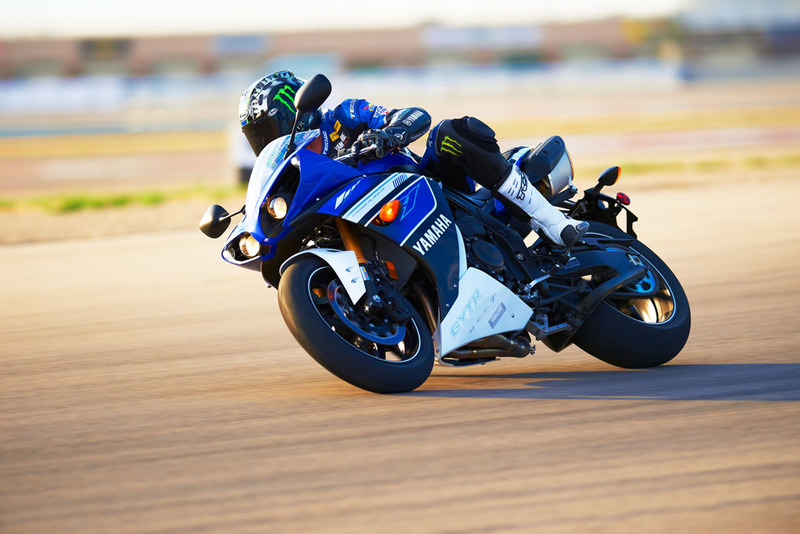 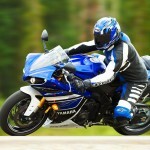 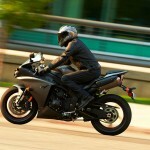 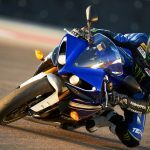 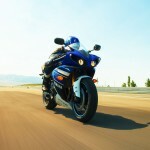 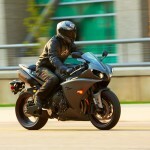 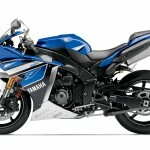 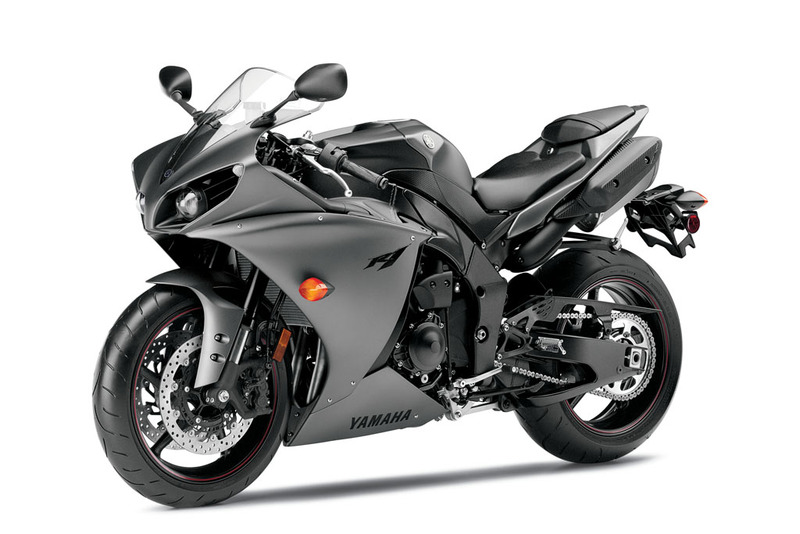 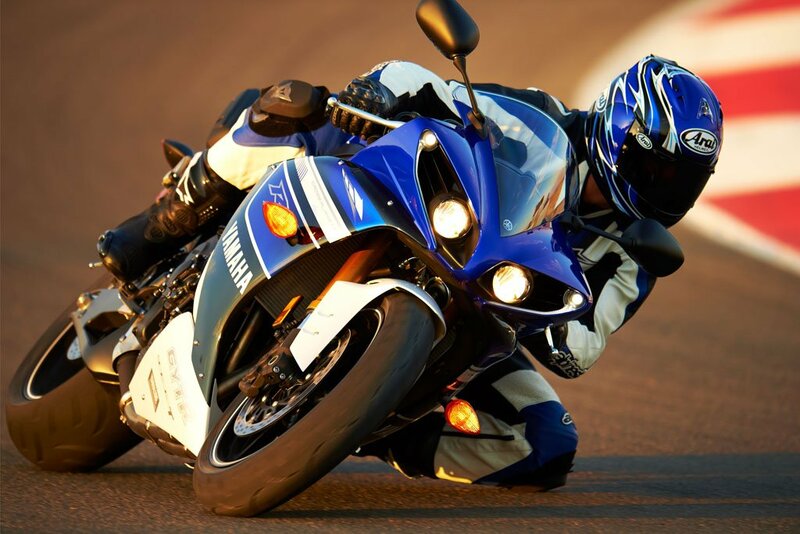 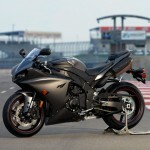 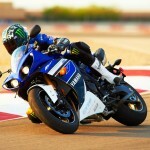 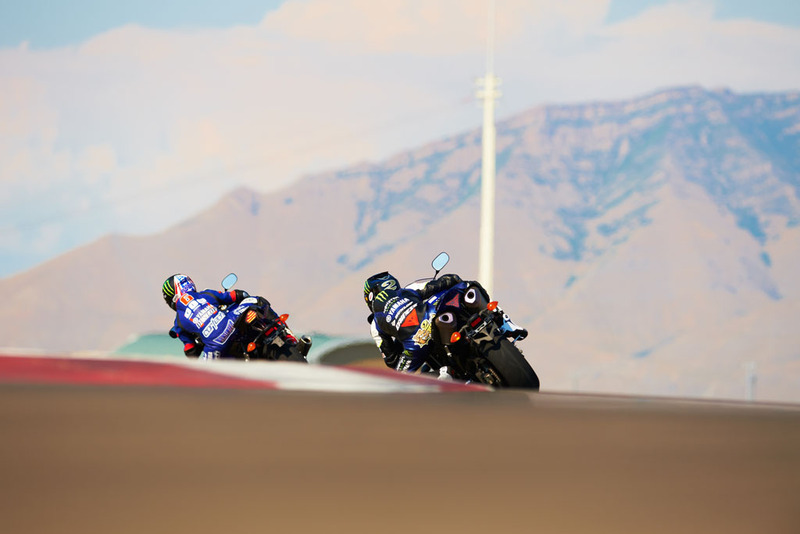 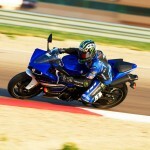 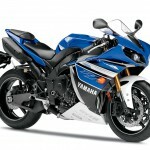 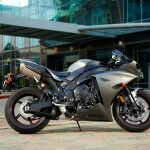 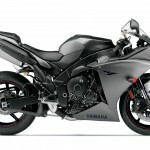 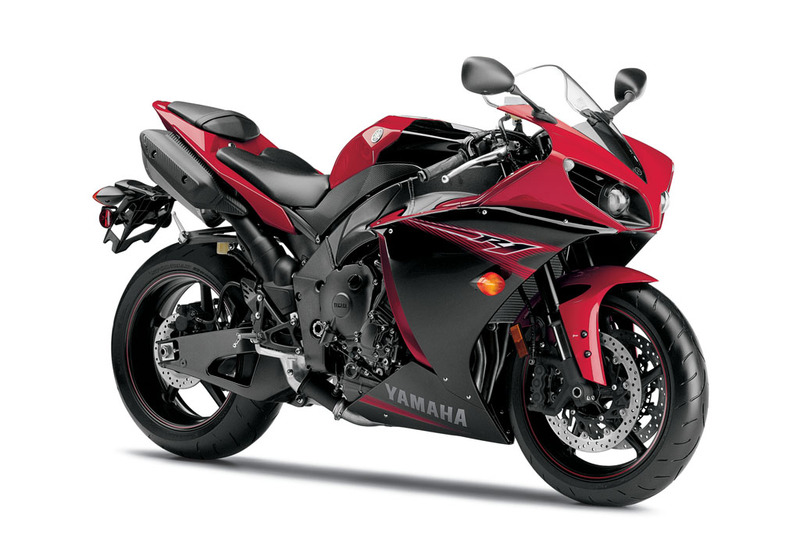 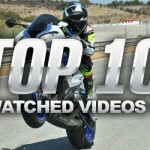 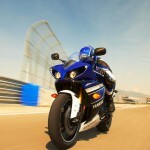 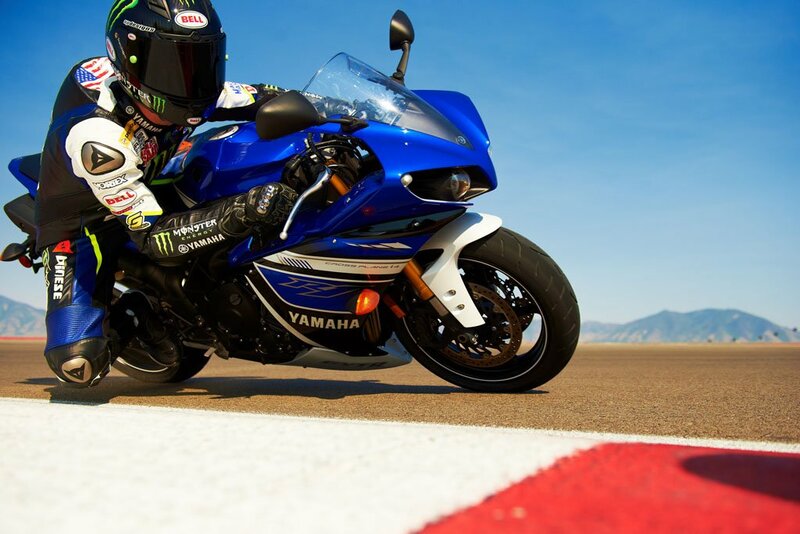 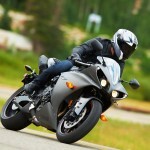 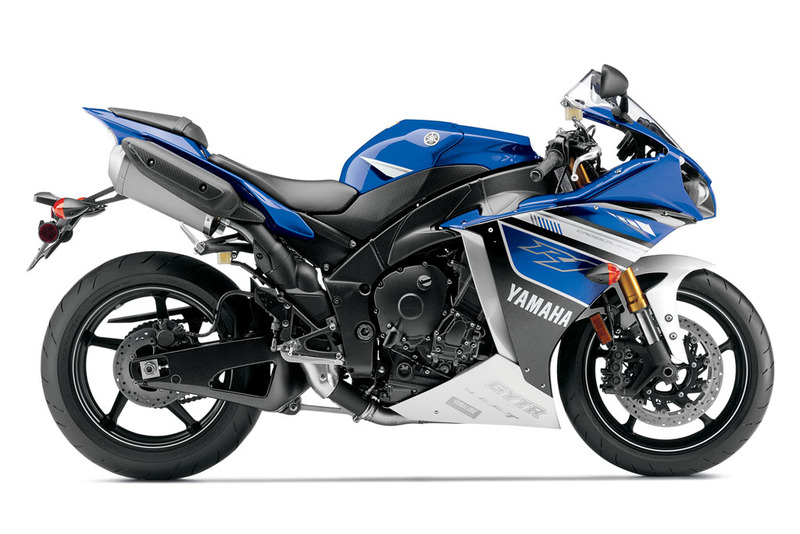 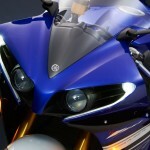 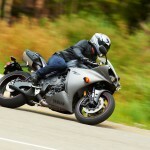 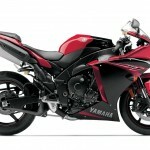 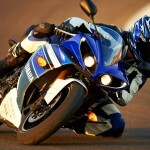 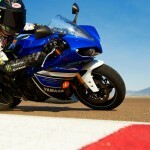 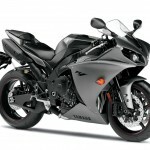 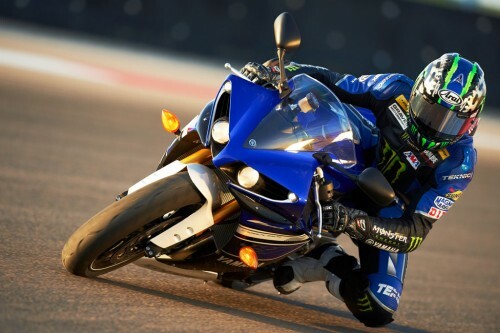 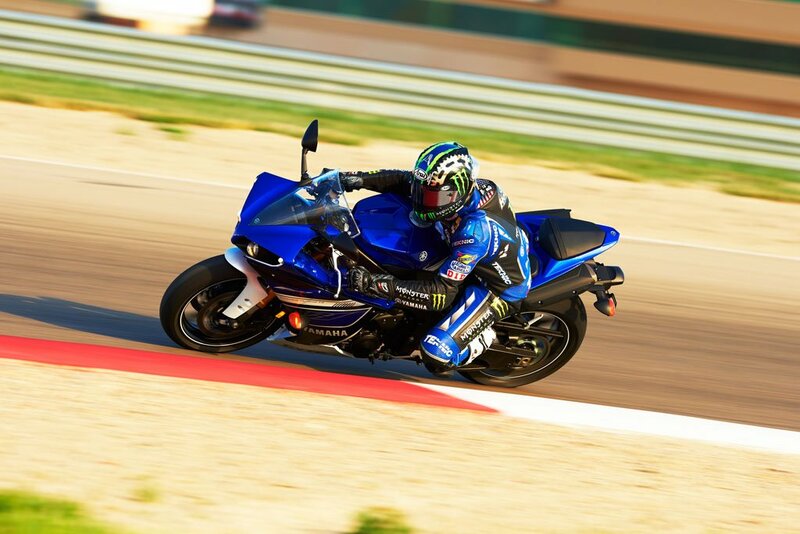 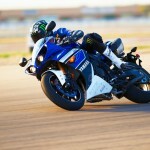 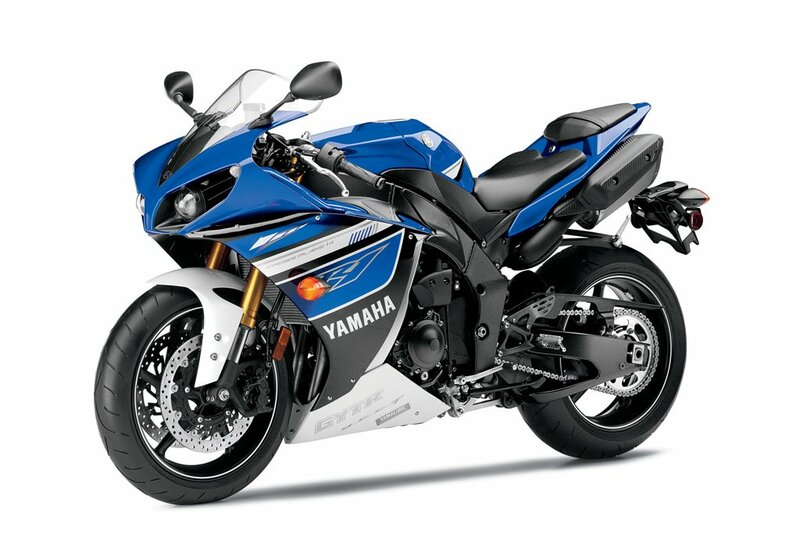 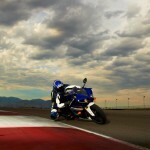 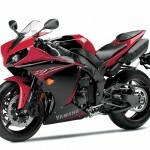 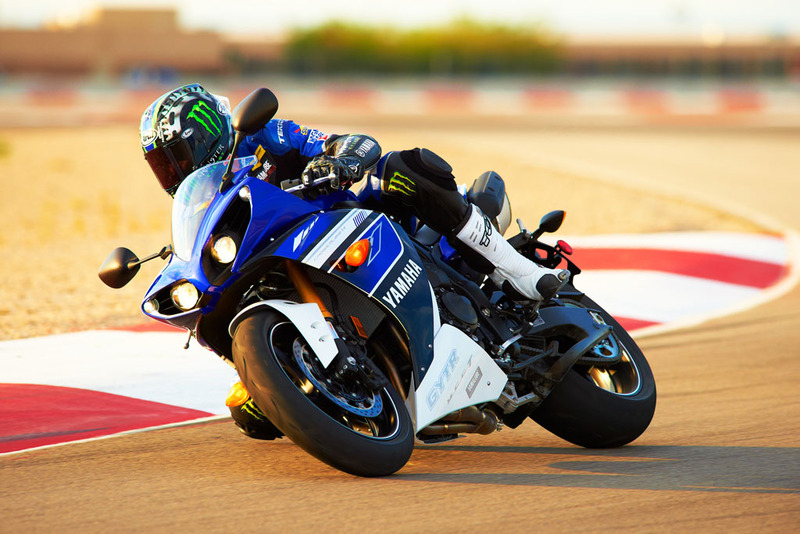 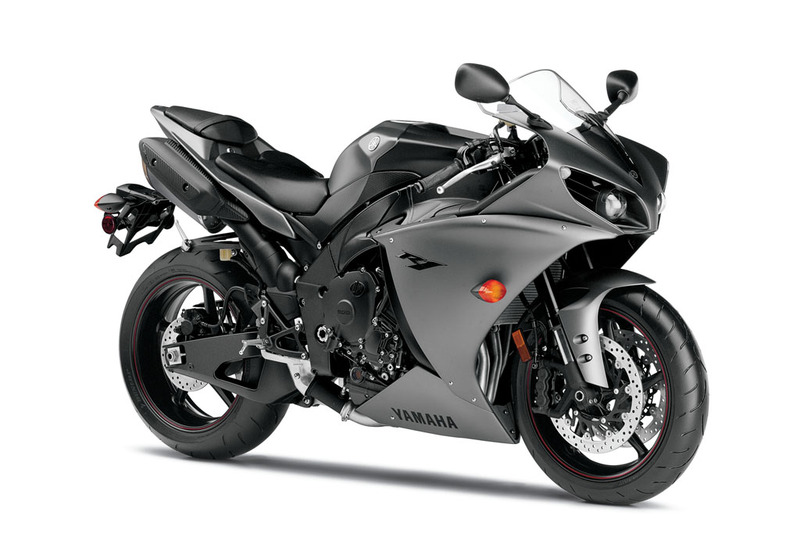 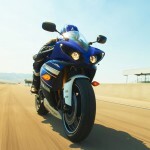 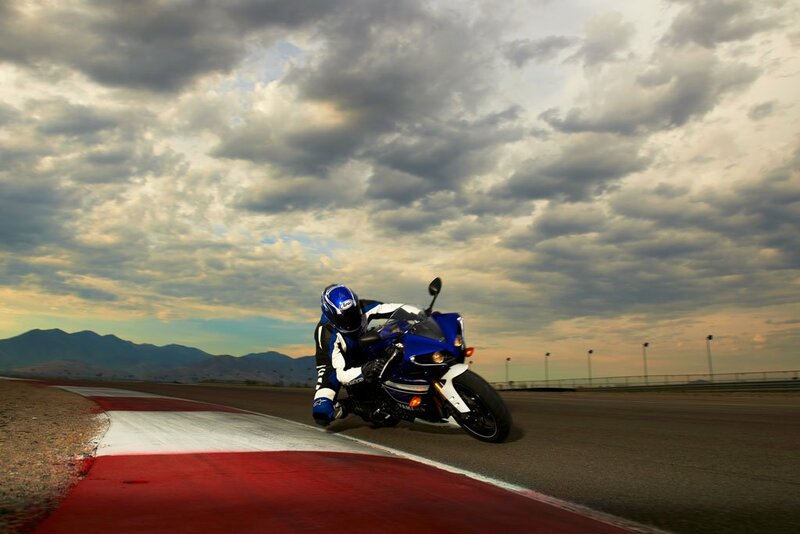 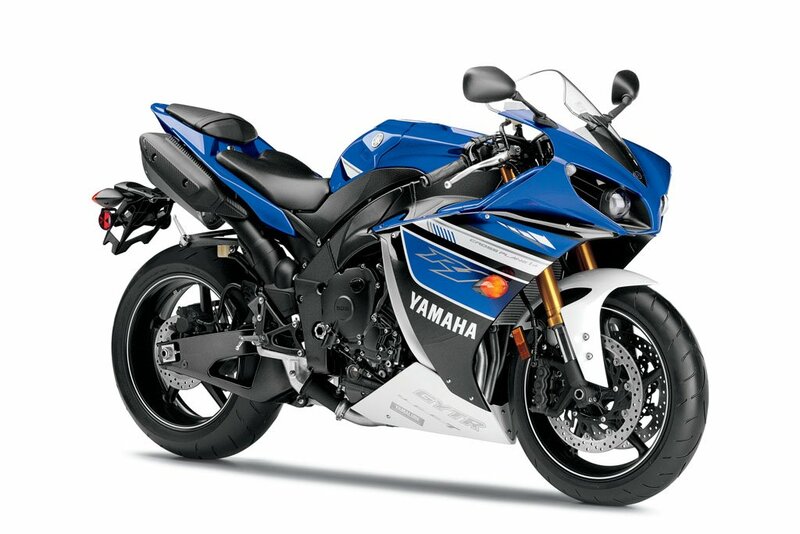 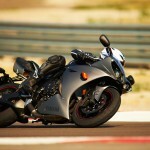 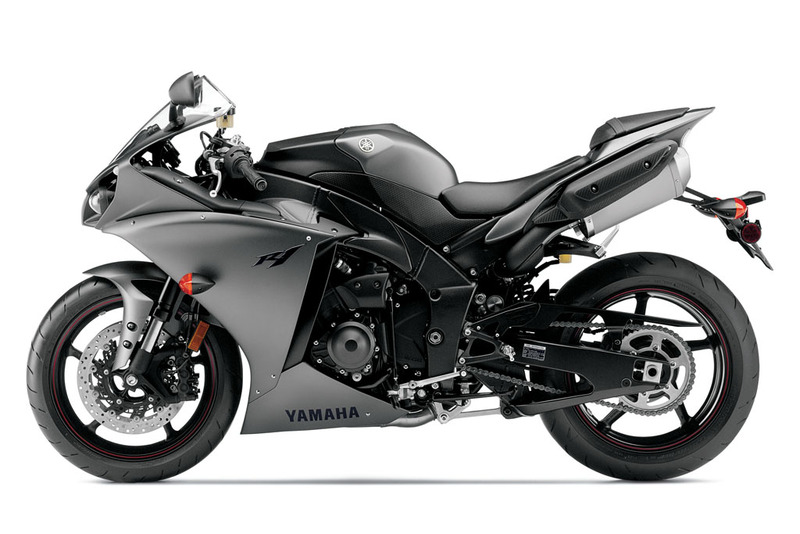 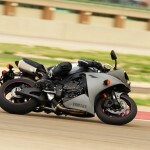 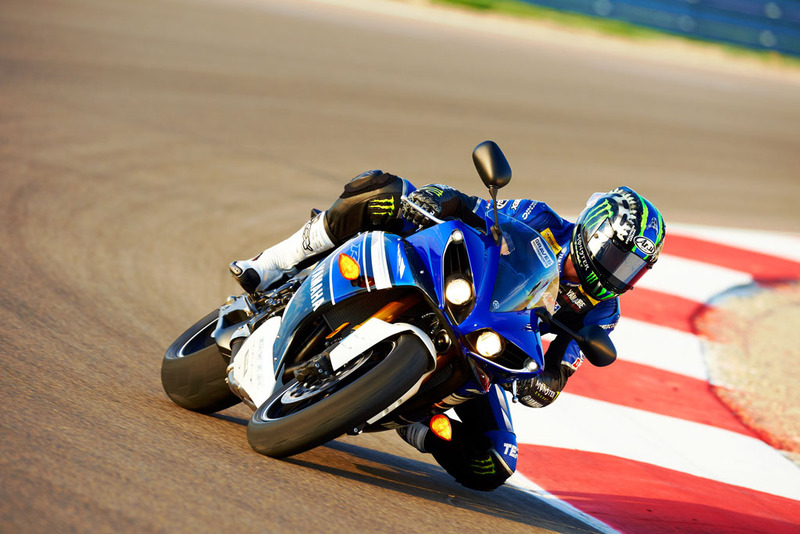 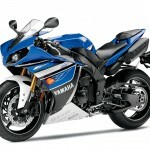 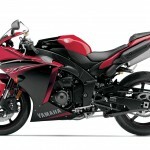 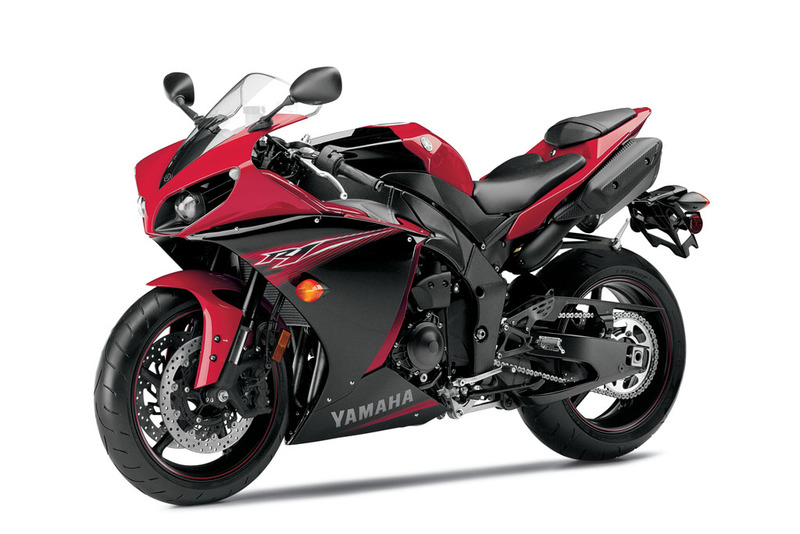 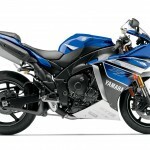 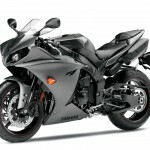 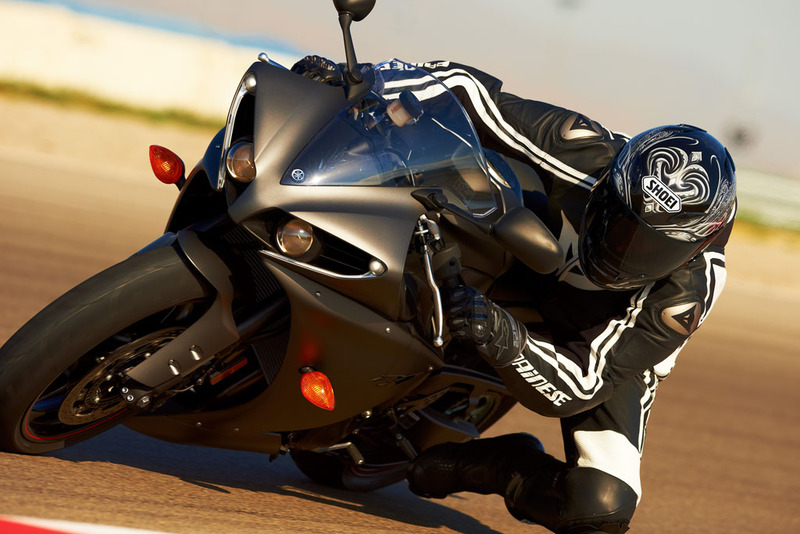 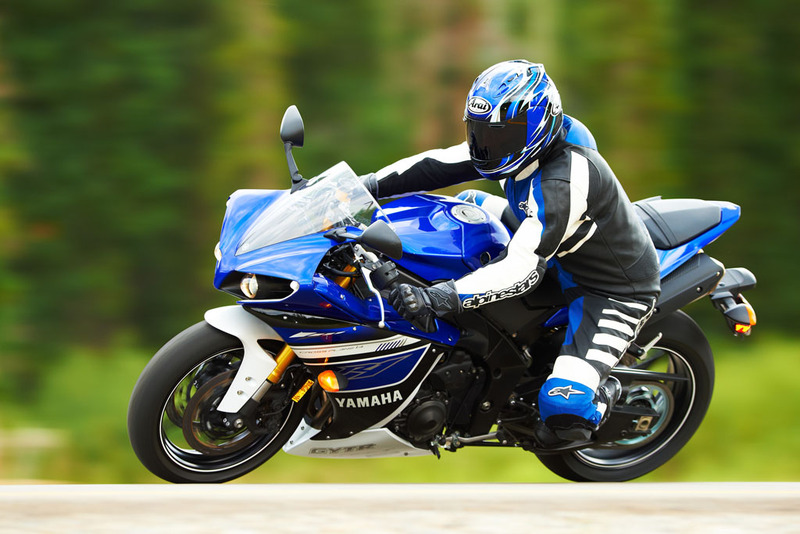 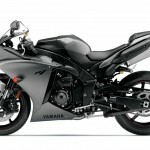 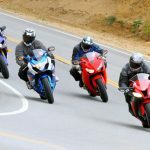 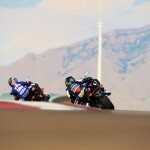 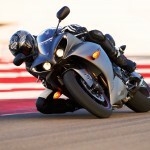 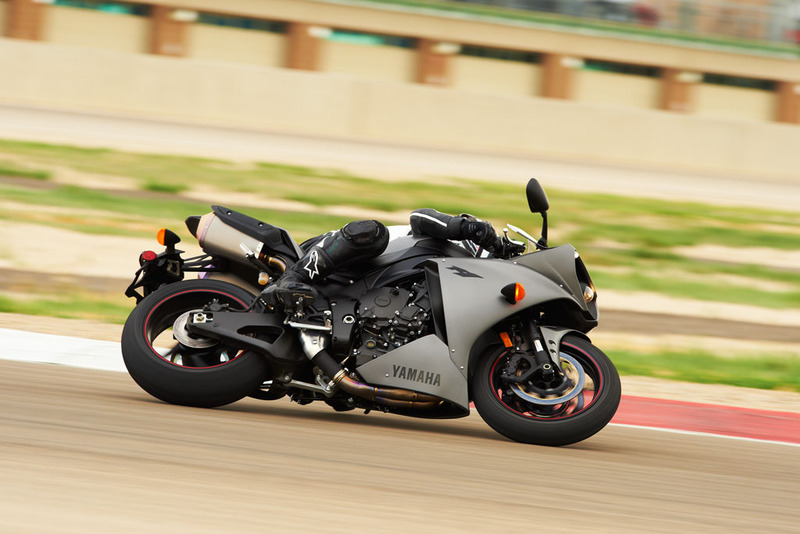 Yamaha announced new 2013 colors and graphics for its flagship sportbike, the YZF-R1. 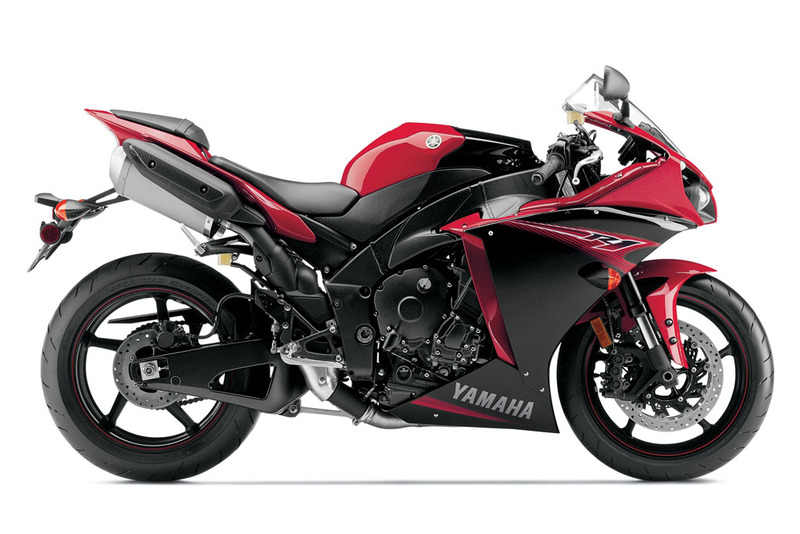 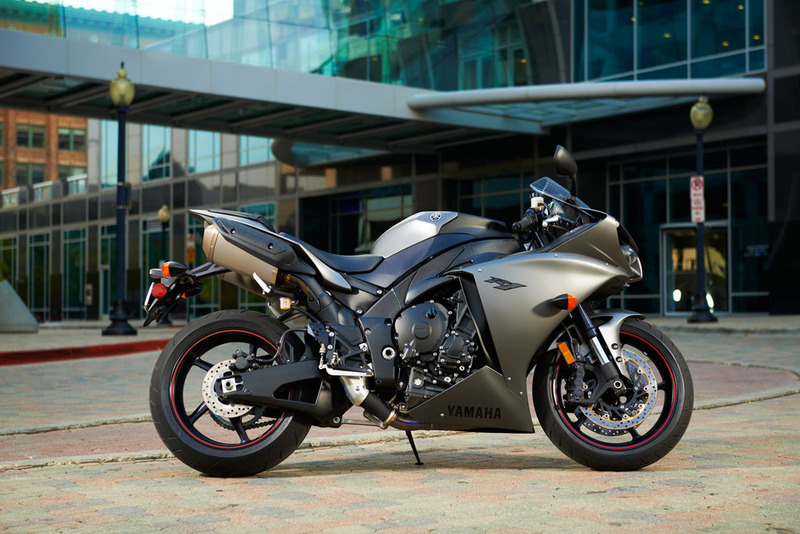 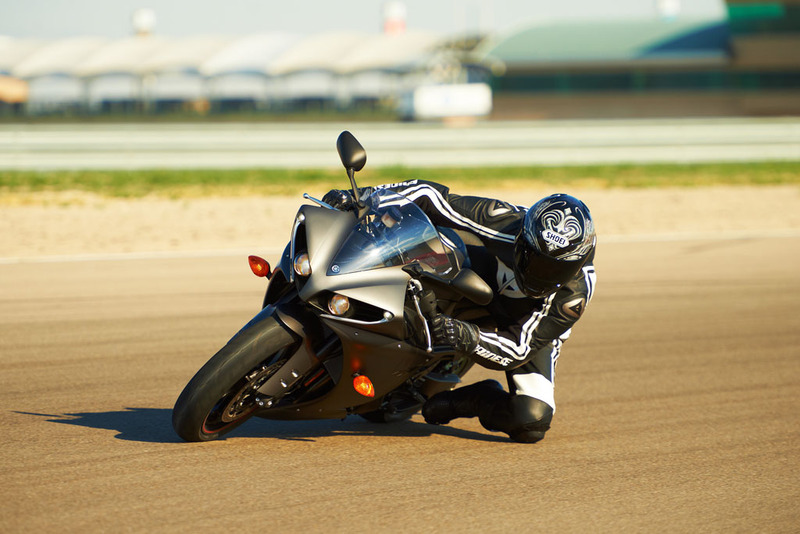 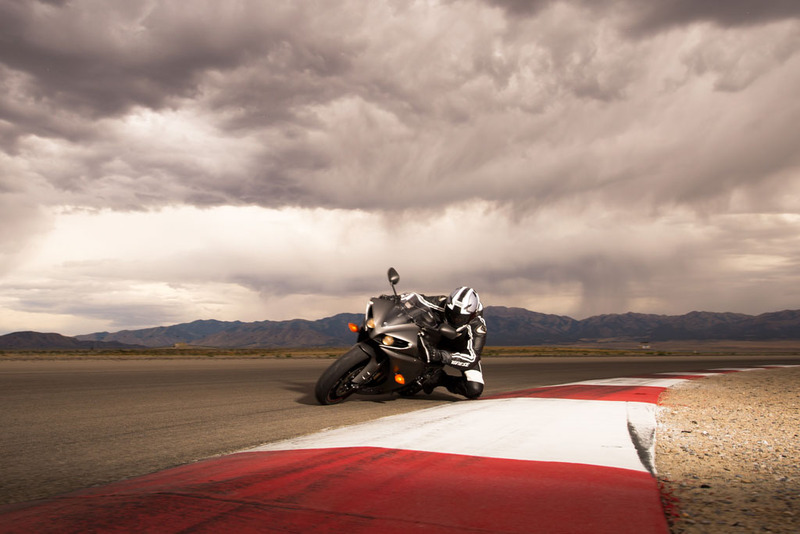 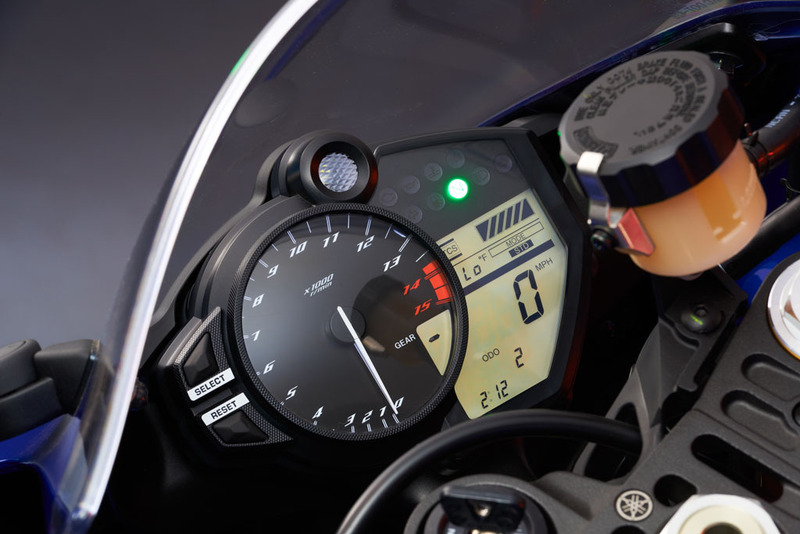 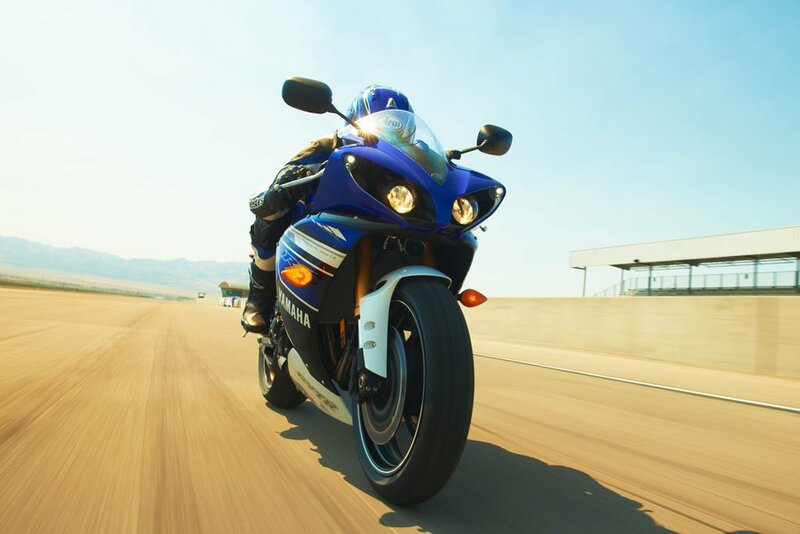 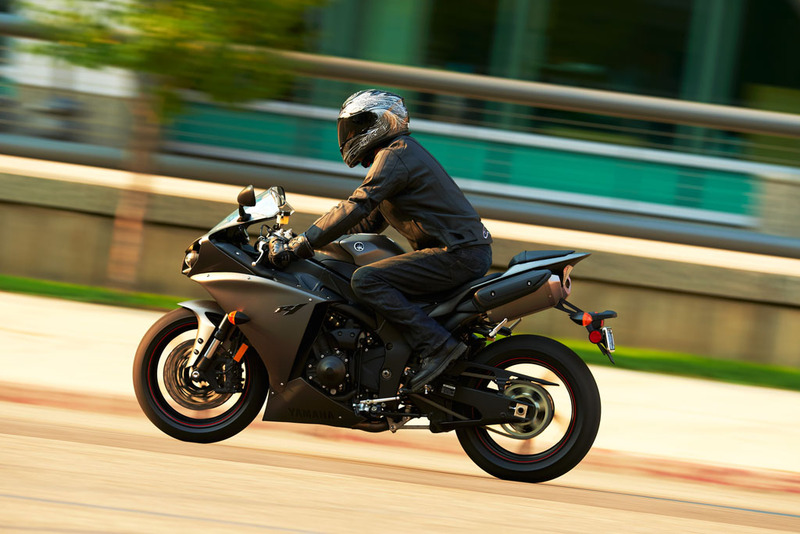 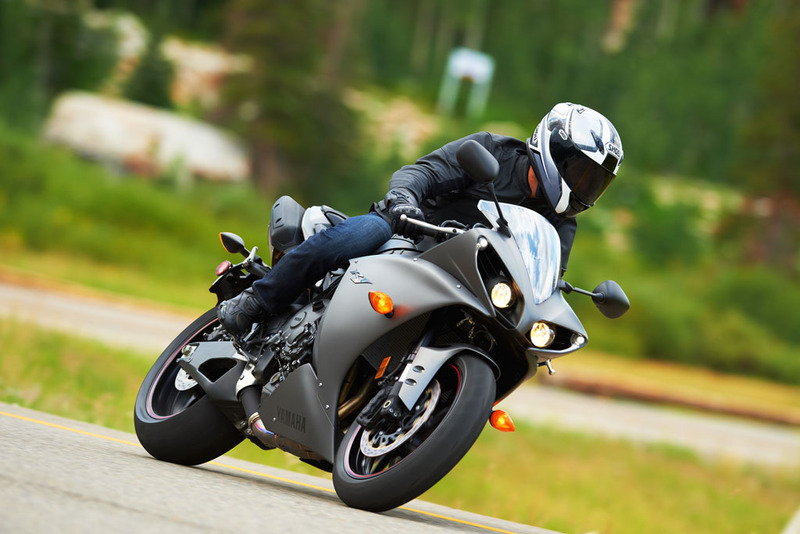 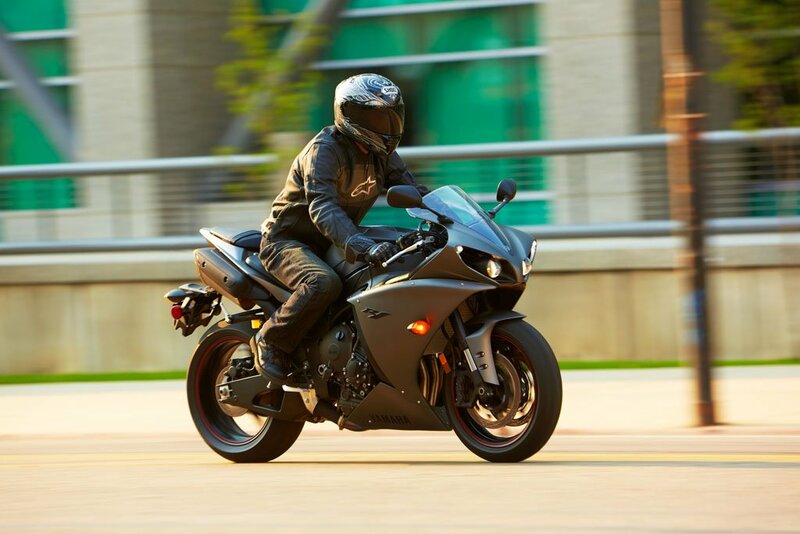 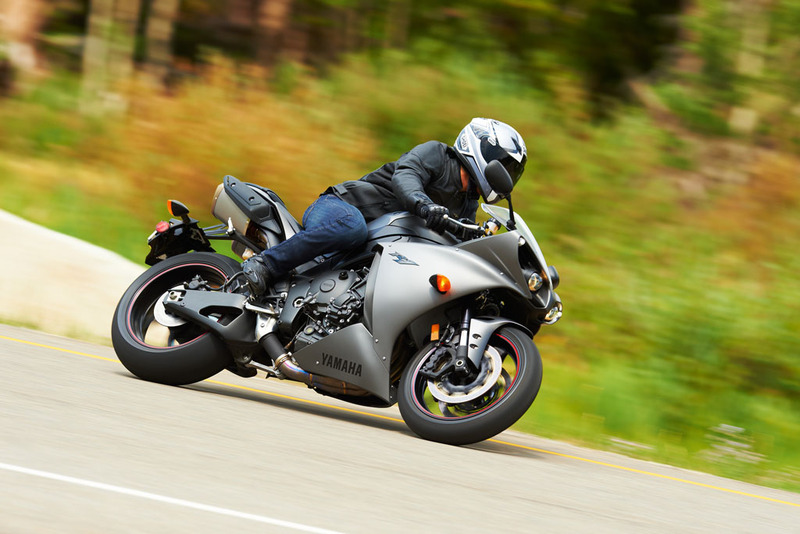 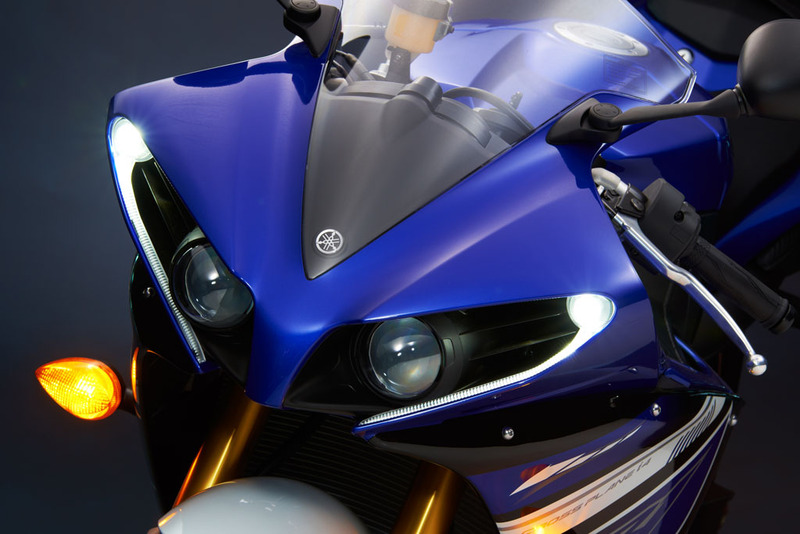 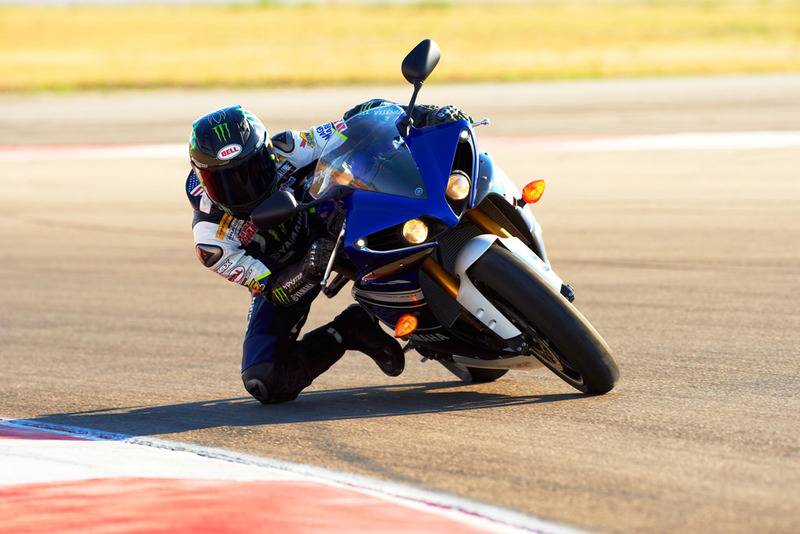 Beside the three color options, the 2013 Yamaha R1 returns unchanged, after getting a new seven-level traction control system in 2012. 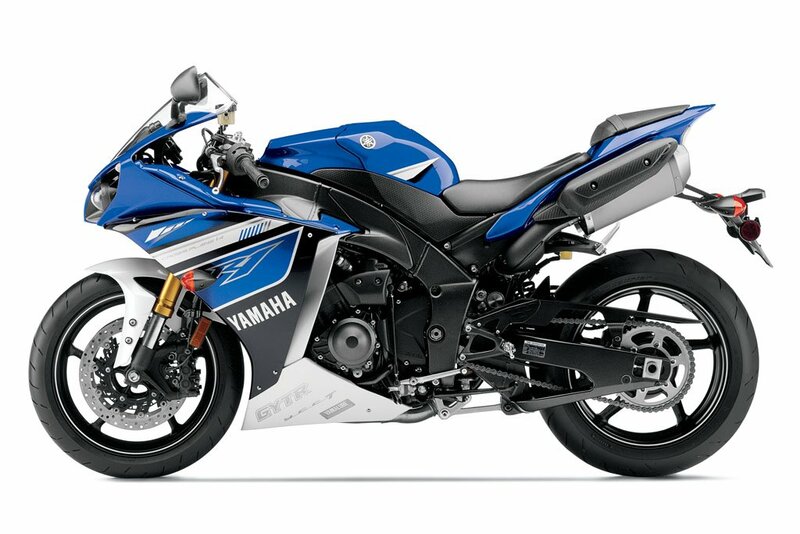 The three color options for 2013 are Matte Gray, Rapid Red and Raven, and the Team Yamaha Blue and White. 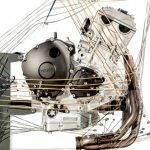 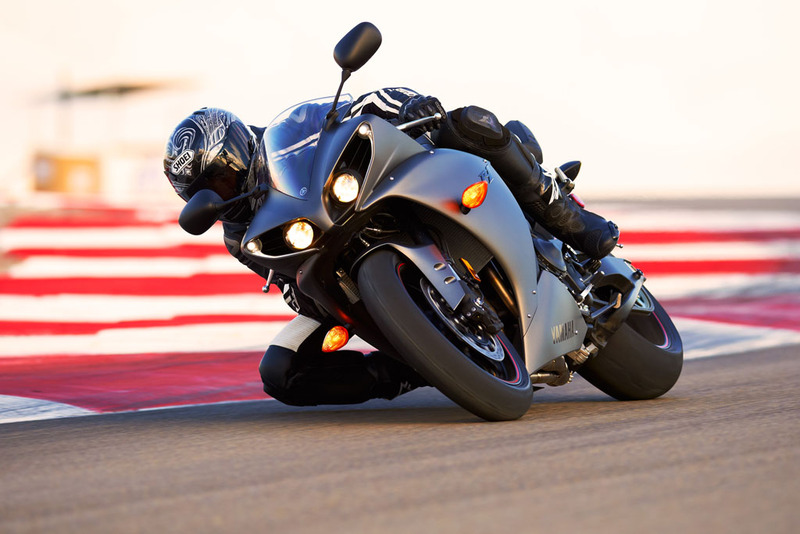 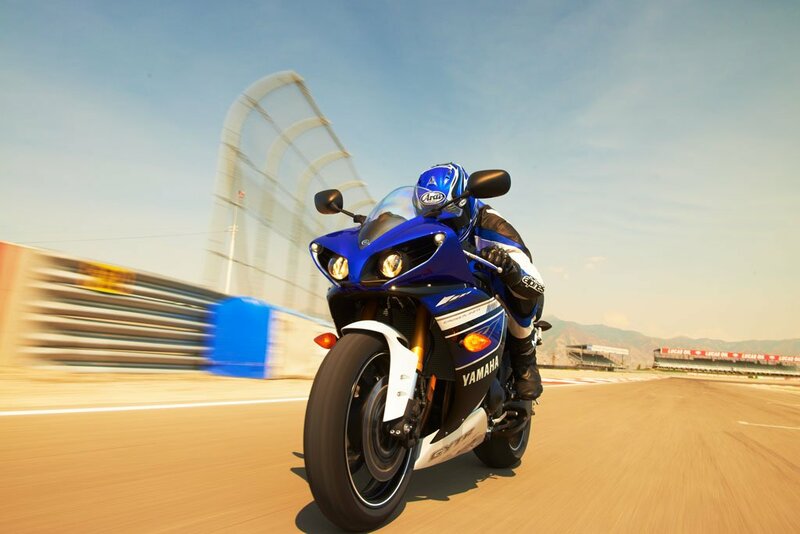 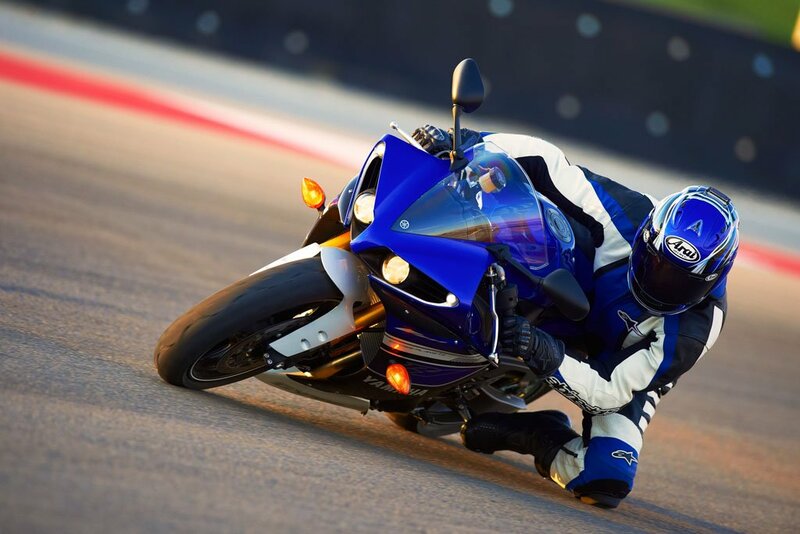 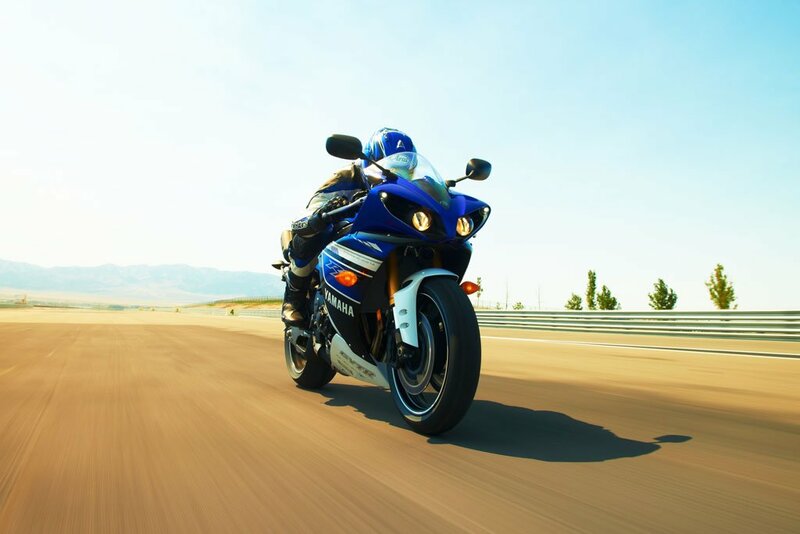 Powering the R1 is the 998cc liquid-cooled engine with a crossplane crankshaft derived from Yamaha’s MotoGP program. 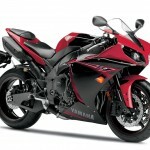 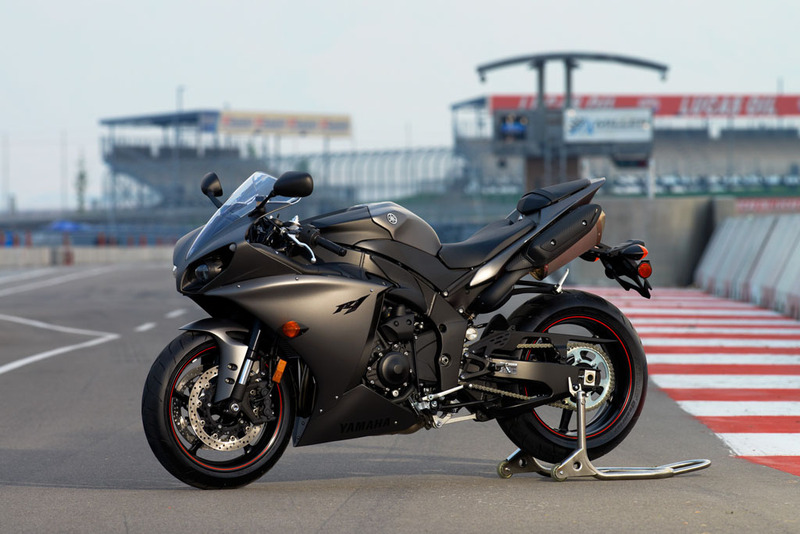 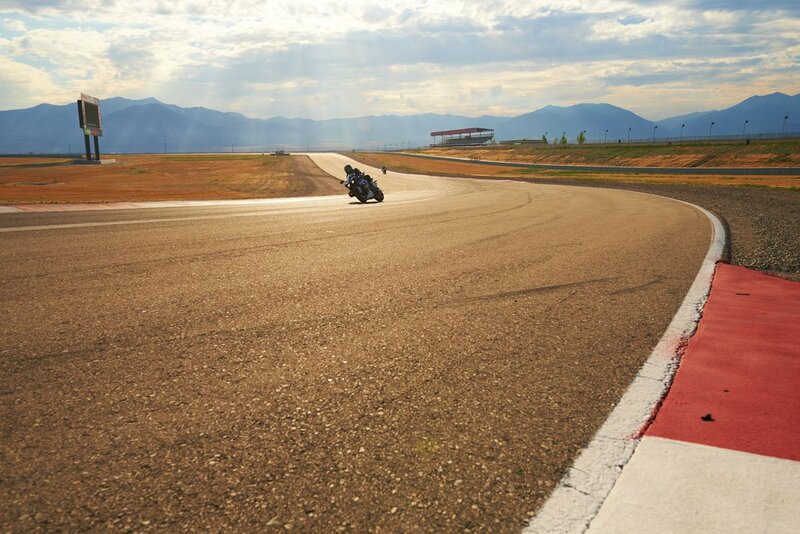 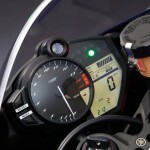 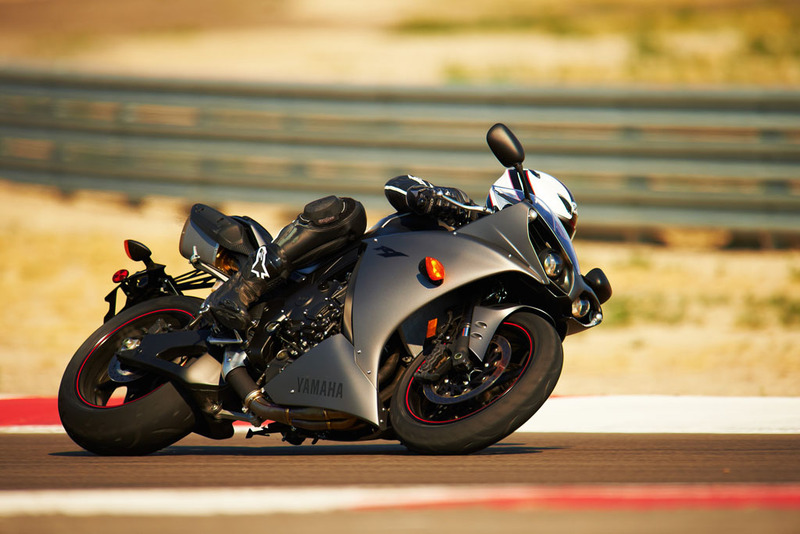 The 2013 Yamaha YZF-R1 will arrive in showrooms in September. MSRP is $14,290 for the Matte Gray and Rapid Red/Raven versions while the Team Yamaha color comes in at $14,490.